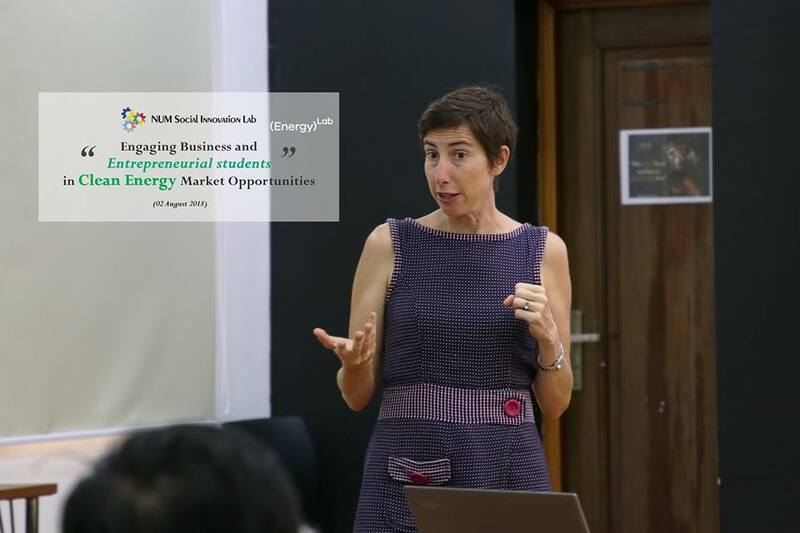 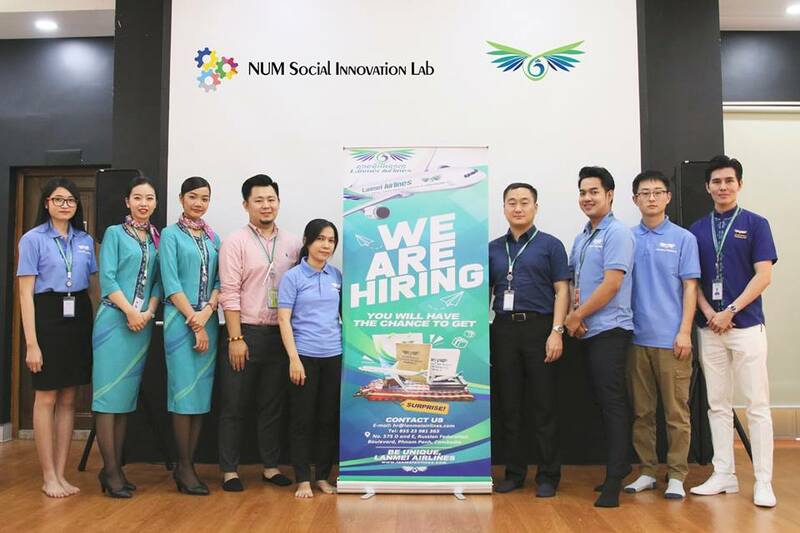 The NUM Social Innovation Lab serves as both a space for seminars and interactive workshops on topics related to social innovation and entrepreneurship and also as an incubator to help develop and launch new social ventures. 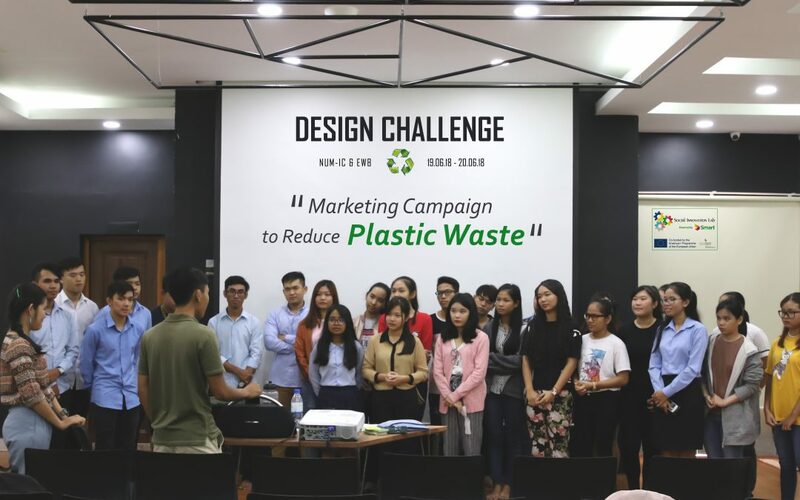 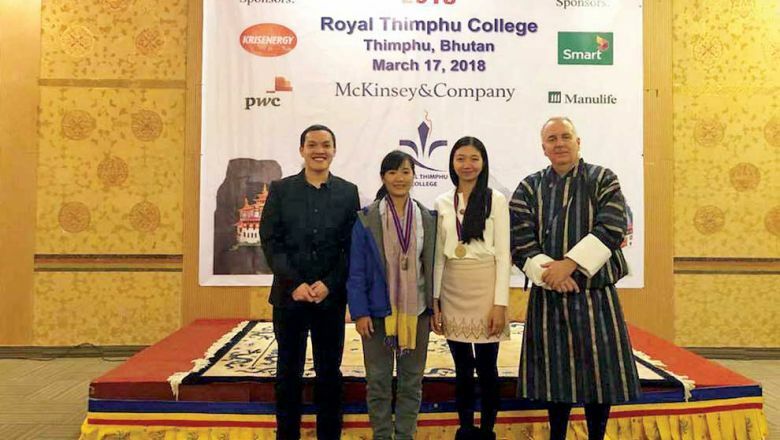 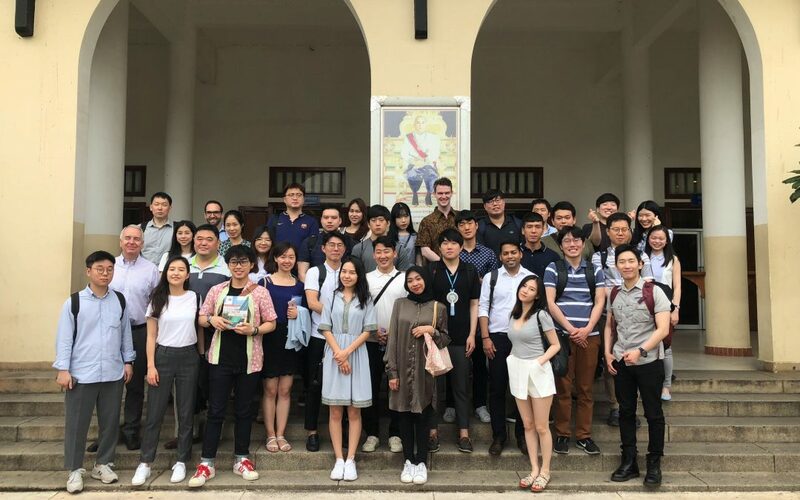 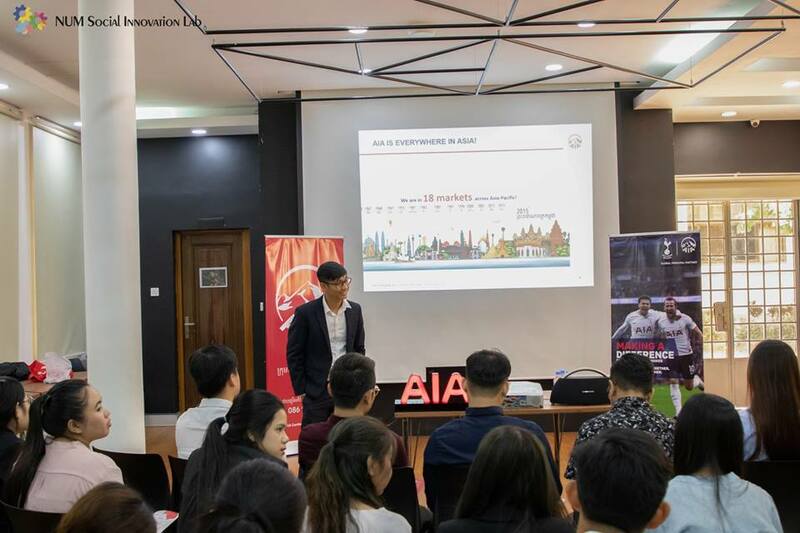 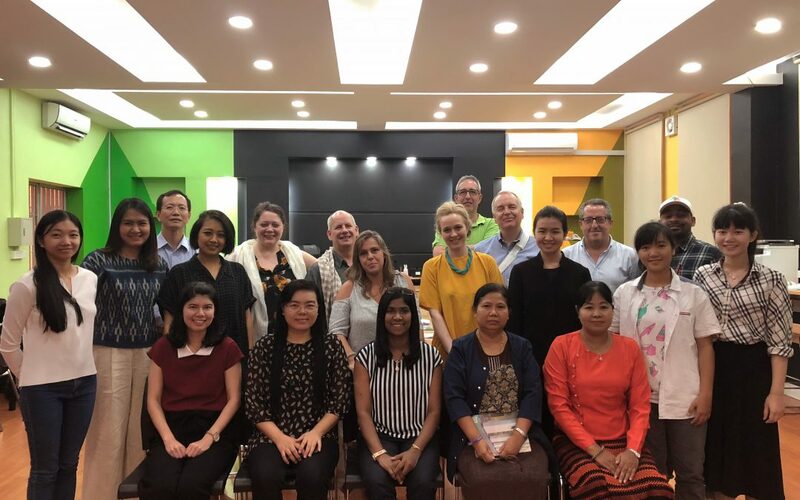 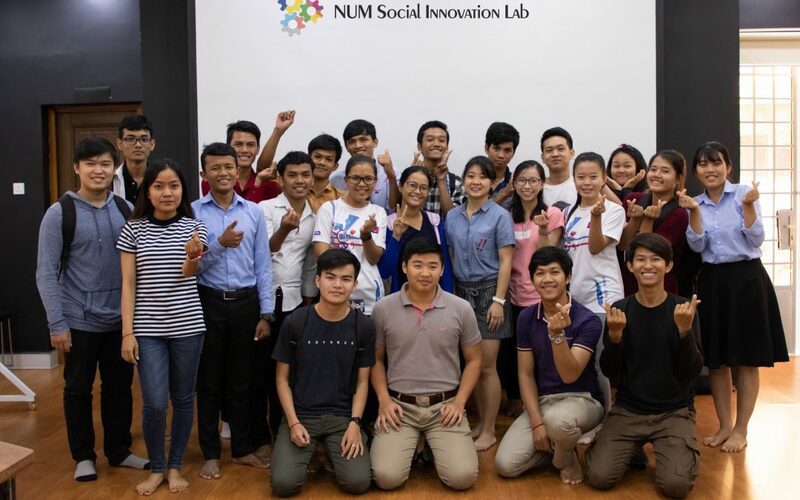 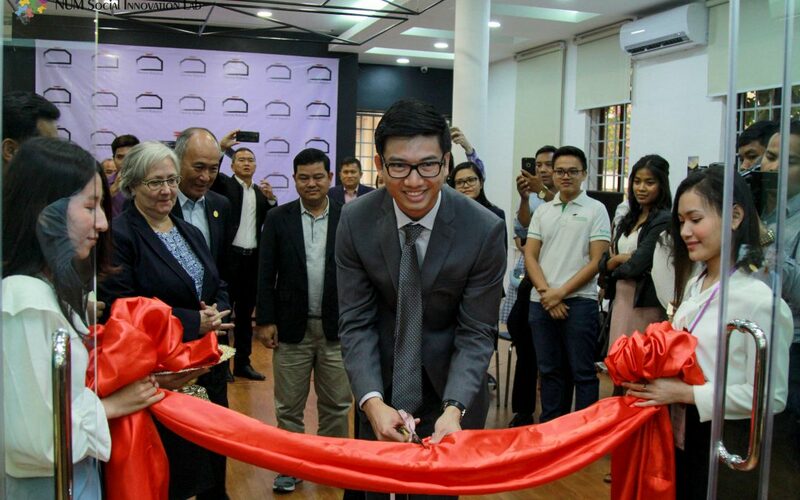 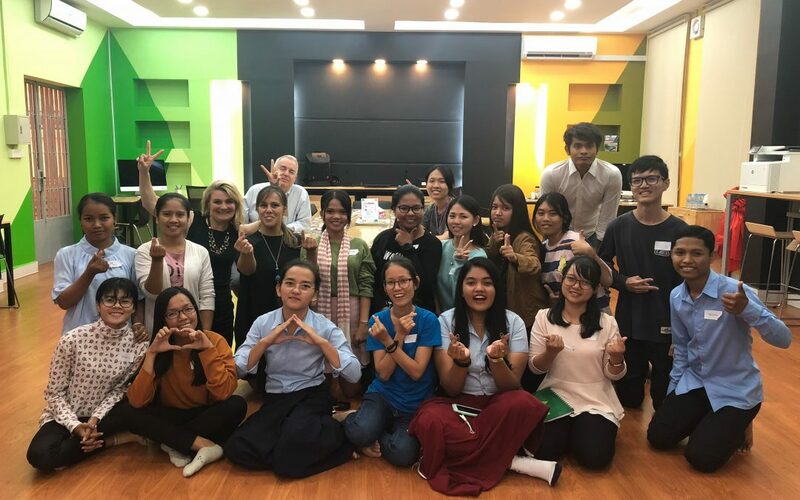 While the primary target will be university students in Cambodia, the NUM Social Innovation Lab will also be open to the wider social enterprise community. 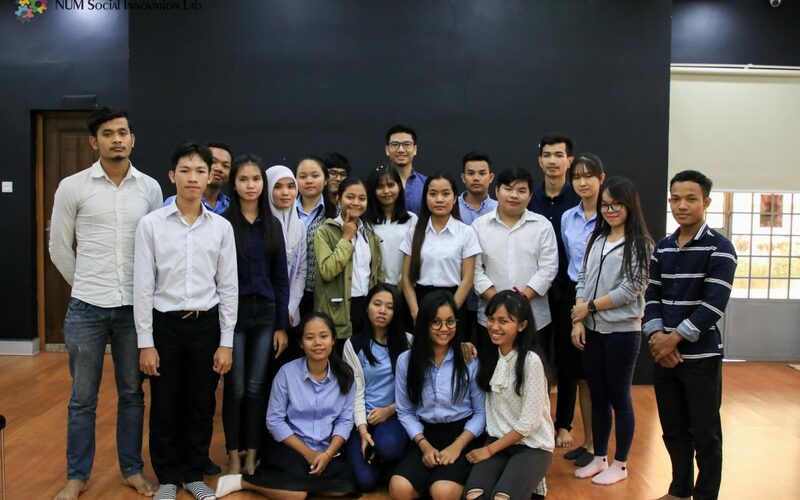 A maker space will also be available within the Social Innovation Lab so that students and outside community members can work to develop physical prototypes via the use of 3D printers. 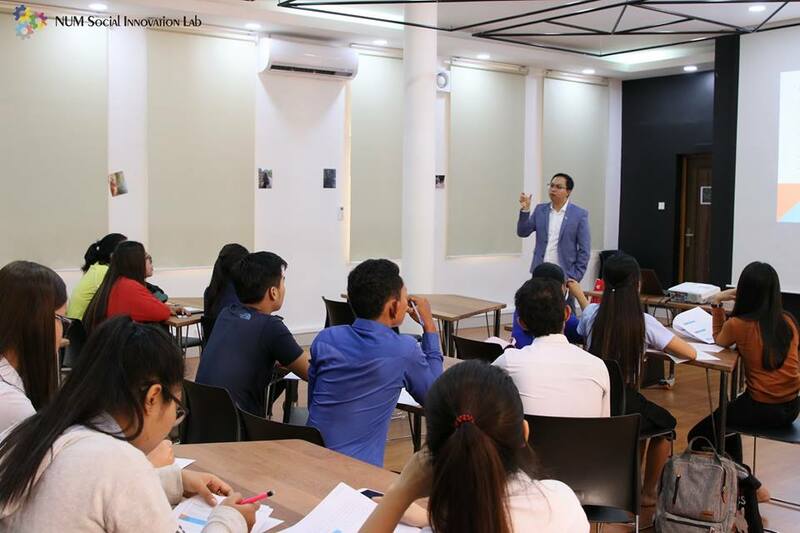 The NUM Social Innovation Lab will also serve as the main training venue for the National Business Model Competition which is an annual entrepreneurship competition open to all university students in Cambodia and focusing on startup ideas related to the following 5 sectors: Technology, Medical / Health Care, Education, Agriculture and General Business. 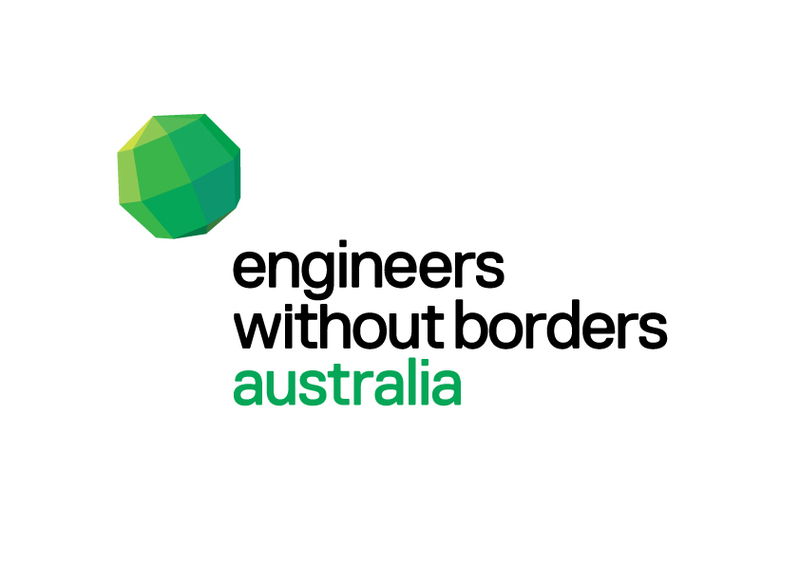 Engineers Without Borders Australia (EWB) is a member-based, community organisation that creates social value through engineering. 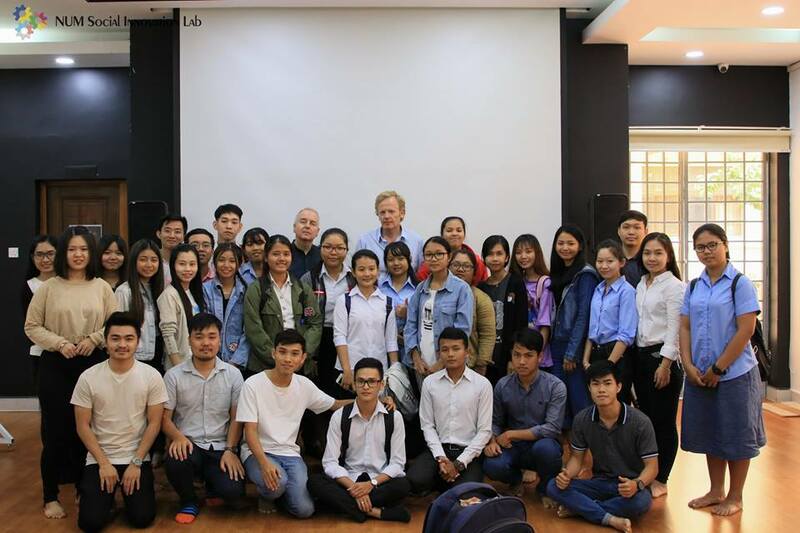 Through partnership and collaboration, we have focused on developing skills, knowledge and appropriate engineering solutions for 14 years. 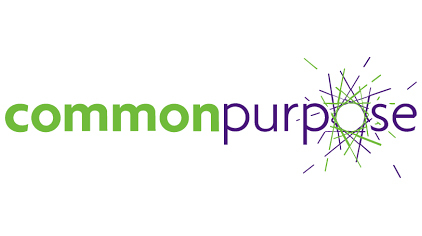 Common Purpose is a not-for-profit organization, about collaboration between government, NGOs and corporate sectors, which focuses on cities where most of these problems converge. 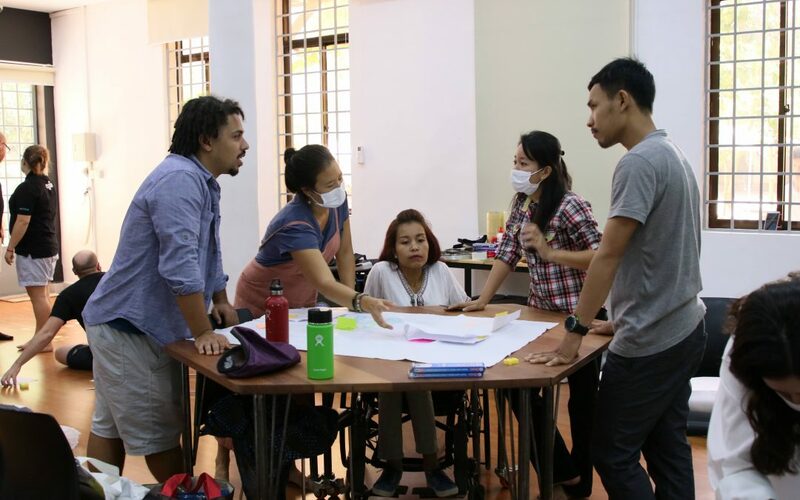 Leaders who cross boundaries make cities work better; and cities that work better will be better at dealing with their own problems, and the world’s. 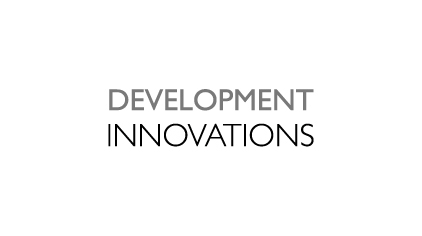 Development Innovations is a five-year project funded by the United States Agency for International Development (USAID) that helps civil society organizations (CSOs), technology companies and social enterprises to design and use information and communication technology (ICT) solutions that address Cambodia’s development challenges. 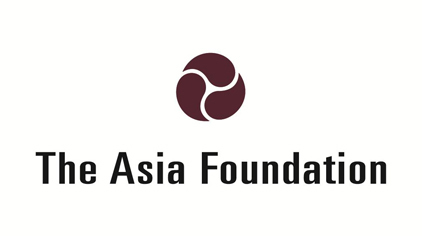 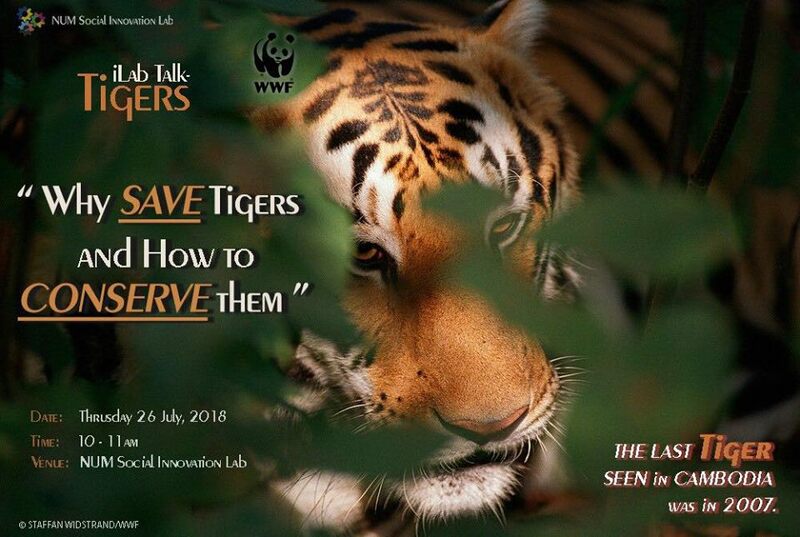 The Asia Foundation or TEK4Good is a nonprofit international development organization committed to improving lives across a dynamic and developing Asia. 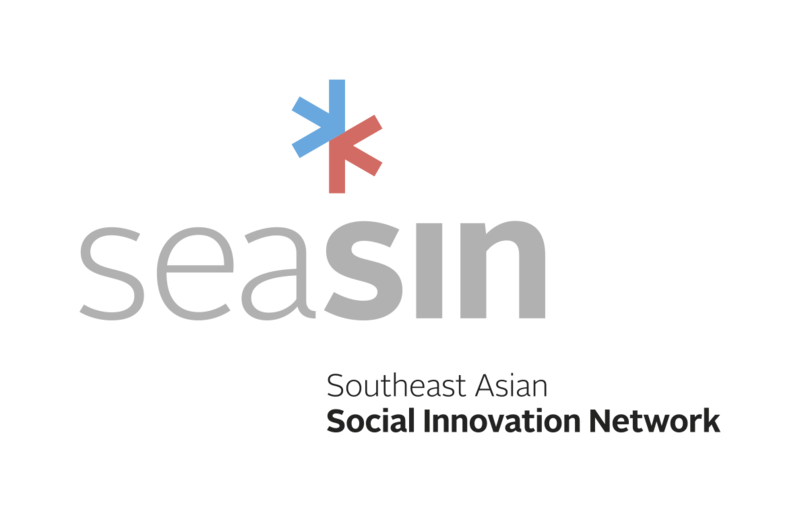 We address the critical issues affecting Asia in the 21st century by: strengthening governance, expanding economic opportunity, increasing environmental resilience, empowering women, and promoting international cooperation.